Exactly how authentic do we want our outdoor experience to be, and how far do we have to go to find it? How can we protect our natural treasures in the midst of explosive regional population growth? Can we mitigate that human pressure on these environments by leveraging urban wilderness? 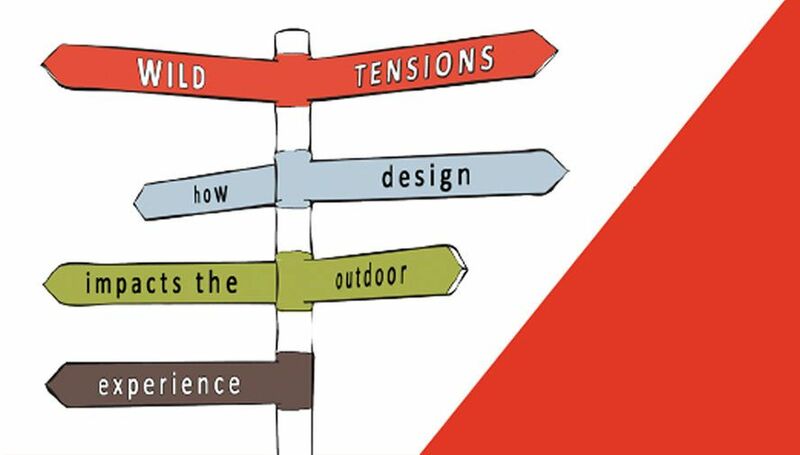 Wild Tensions: How Design Impacts the Outdoor Experience explores the inherent tensions between our pursuit of the wilderness experiences that are so integral to our Pacific Northwest identity and the environmental impact of the built interventions that allow us access to wild spaces.